Lauren Alaina is coming to a digital retailer near you. 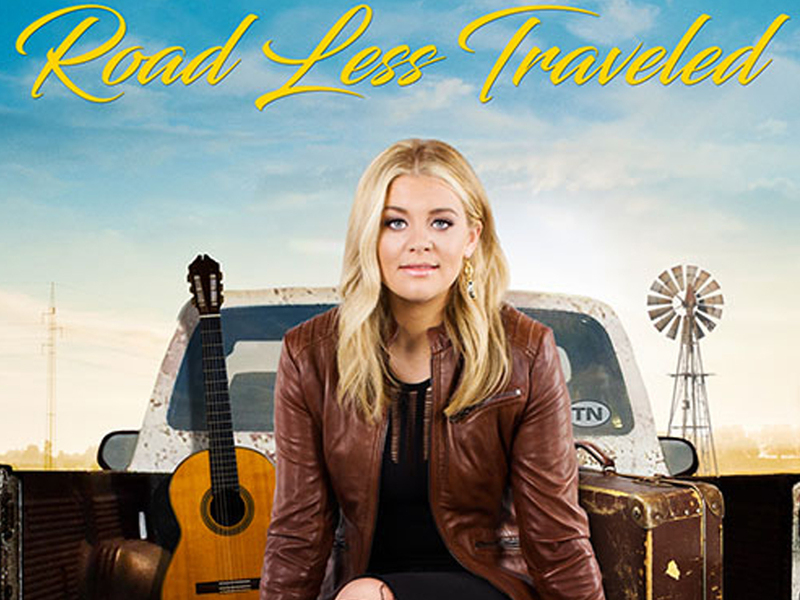 Lauren stars as Charlotte in the new movie Road Less Traveled, which will hit digital retailers on June 6. The rom-com follows Charlotte’s journey from California to her Tennessee hometown, where she runs into her old high school flame. Watch the teaser to Road Less Traveled below.